Power, it’s what keeps businesses operational. Sure, there is a ton of new (and old) technology that goes into the various operational processes at any company, but all the hardware and software require power in order to function. Consequently, when power goes out, so do operational capabilities, and businesses suffer. One of the challenges is that you never know when an outage may hit, or what could cause it. Stormy weather and motor vehicle accidents would likely be the two top guesses for outages, but there are countless others, including any number of wildlife incidents. 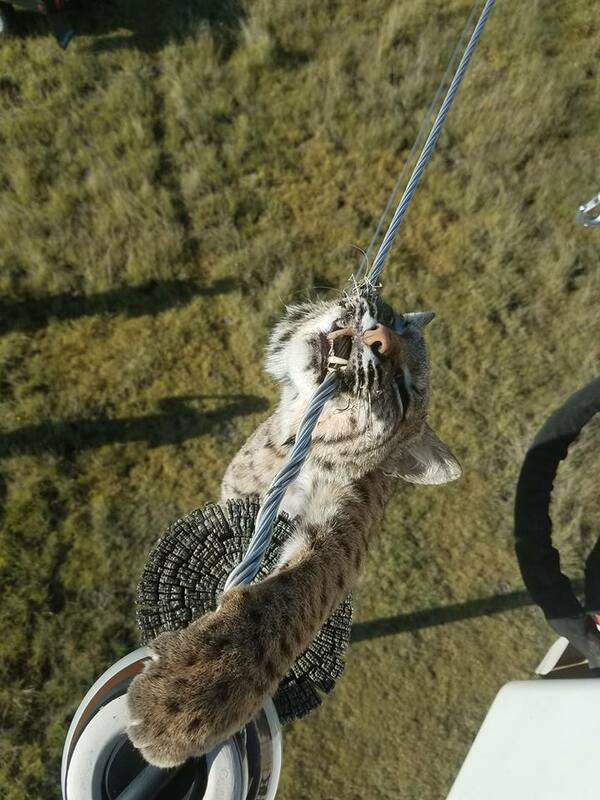 For instance, in Lakin, Kansas, power was knocked out when a bobcat climbed a utility pole and came into contact with energized lines, causing the outage and electrocuting the animal. While the incident did not cause as widespread a blackout as many outages, it serves as a reminder to businesses that outages – and potentially damaging accompanying surges – can happen at any time, for wildly unpredictable reasons. In addition to business disruption during the outages, businesses can experience longer term and very costly damage to servers, storage devices, and other network and data center technology that isn’t properly protected. A power protection system should not be a reactive measure, taken after an incident has damaged equipment and disrupted business for an extended period. Rather, assessing needs and identifying a right-sized solution proactively can save not only frustration and man-hours, but profitability. As fragile as today’s customer relationships tend to be, risking losing business due to unprotected equipment simply isn’t an intelligent business decision. Instead, it’s better to prepare for and expect an outage, with the knowledge it will happen sooner or later, and the confidence you’ll have taken measures to ensure business continuity.